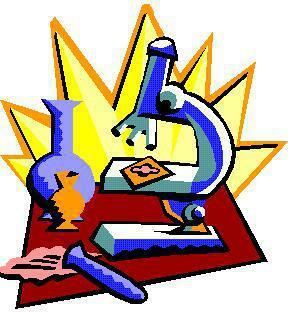 Science in the primary school is concerned with encouraging the development of critical and inquiring attitudes. We try to help children to develop a scientific thinking mainly through the practical use of the classroom and school environments. The emphasis is on learning through experience rather than from factual teaching. Such learning involves accurate observation and a questioning approach to investigation. Records are made as necessary; the traditional written format is often not the most suitable method, so a careful drawing may provide better evidence of good observation. Many children at upper Key Stage 2 should reach the stage of formulating hypotheses to explain their observations or thought, subsequently testing them with investigations of their own design involving a variety of observational, manipulative, recording, and mathematical and language skills. Environmental work from the locality provides a wealth of material to enrich the curriculum. By relating what we teach to where we are, children can easily recognise the relevance of their learning experiences.